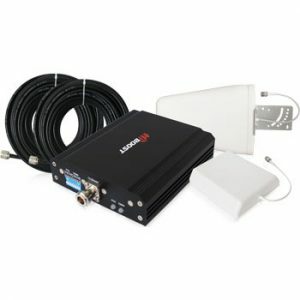 HiBoost Enterprise 4G (F25K-5S) is believed to be a wide band booster which has the potential to amplify signals at all operators in the mobile system. 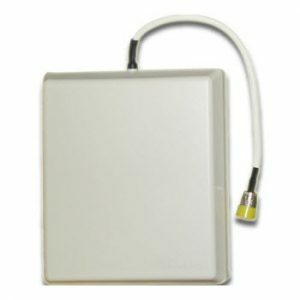 This product easily supports 2G, 3G and 4G voice which covers upto 50,000sq.Ft. 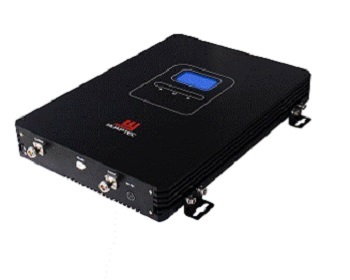 The ability of the device to support 150 cell phones and device users, everyone can enjoy and experience the right of clear calls and constant uninterrupted high speed data. Installation is simple and the kit comes with a clear instruction manual. 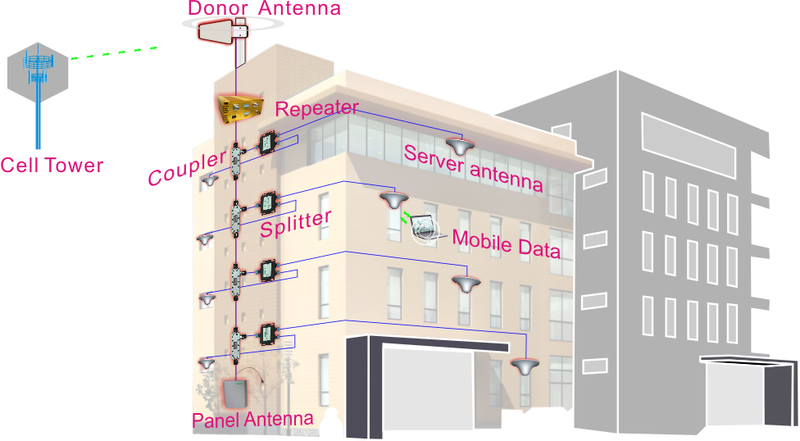 The logarithmic periodic antenna runs into the building to the signal booster. 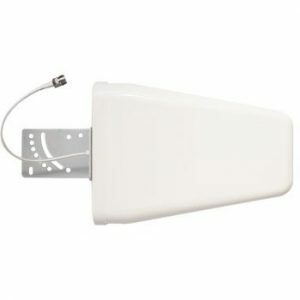 This installation is completed by connecting the booster to Indoor Panel Antenna.